Visual reminders WORK! Having visual reminders of your plan will greatly improve the likelihood of you quitting and staying quit. This checklist is what the full 8 Step Action Plan was built from. 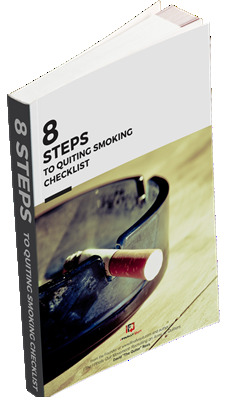 Designed to print and post by the front door, in the car, at the office, and anywhere else YOU would like to be reminded of your decision to quit smoking.